Outstanding opportunity to join a fast paced, growing organization and became an integral part of their mgmt. team. Responsible for handling all financials and day to day accounting functions while managing a well established team of professionals. Report directly to the CFO with high visibility to senior management. BS Acctg. CPA highly preferred plus a min. of 5 – 7 years hands on accounting experience. Solid growth potential. 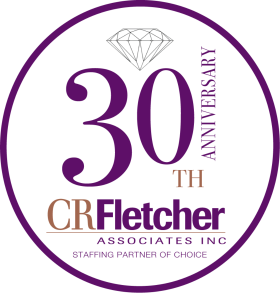 Please call or send resume in confidence to: Carol Fletcher at carol.fletcher@crfletcher.com.